Two neighbors stabbed each other in a dispute Sunday evening at Lawson House, 30 West Chicago, police said. One man died and the other is in police custody. 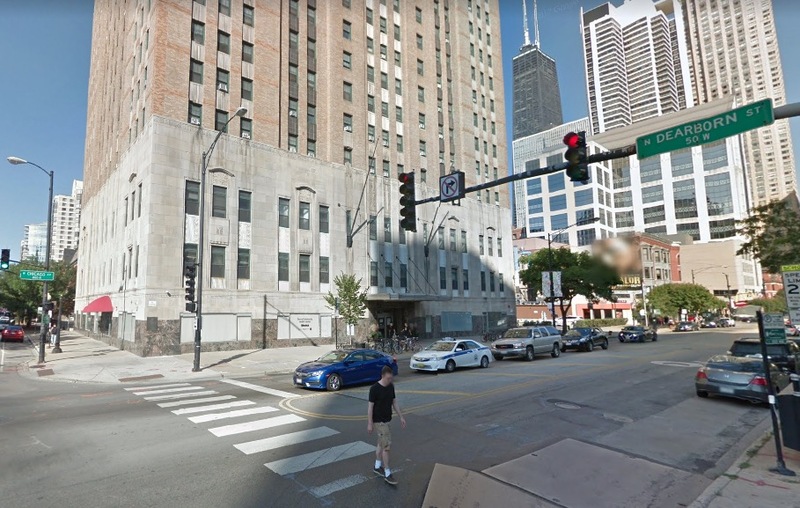 Police said a dispute broke out on the 13th floor of the building around 5:15 p.m... Two men, one age 57 and the other 47, stabbed each other during the altercation. The older man was stabbed in the chest and died at the scene while the younger man was cut on his arm, according to police. The offender reported in good condition at Northwestern Memorial Hospital.